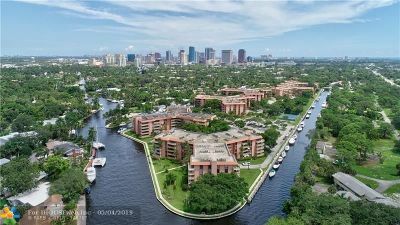 Private Island Enclave Surrounded by Water for the South Florida Lifestyle. 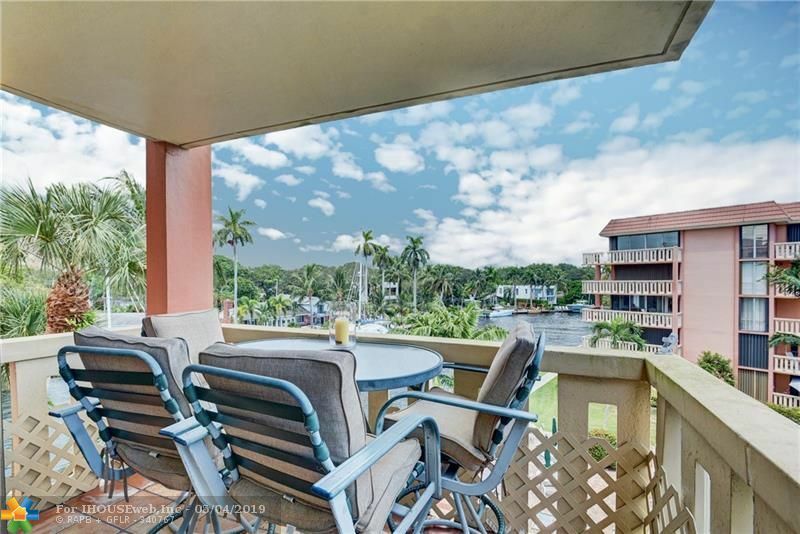 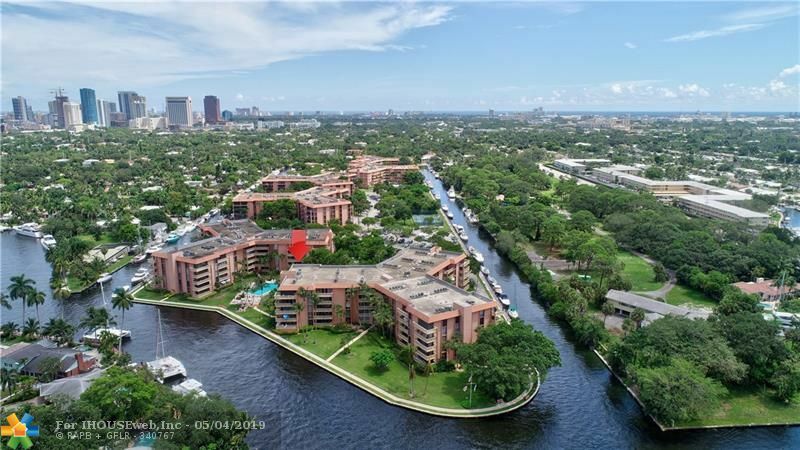 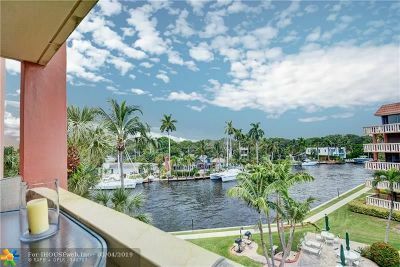 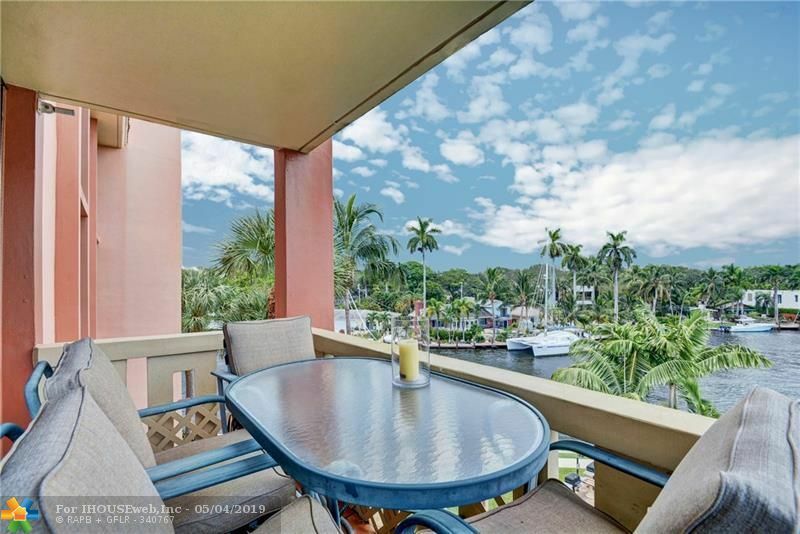 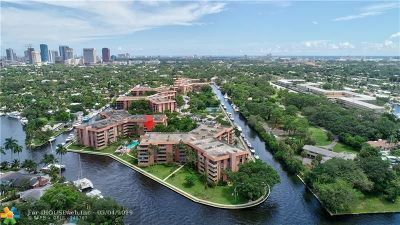 Feel like you're on Vacation Everyday!4th floor 2 bed 2 bath sunny corner unit with River views & a large wrap around balcony. Relax &watch boating activity on the New River. 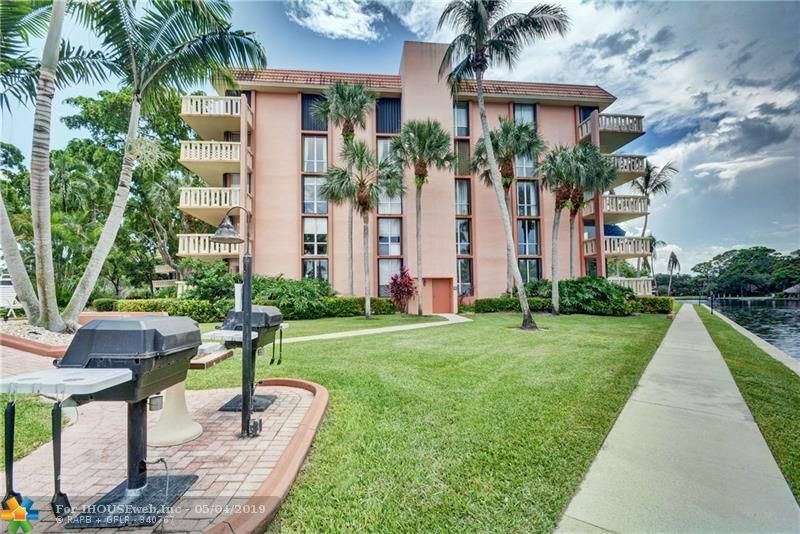 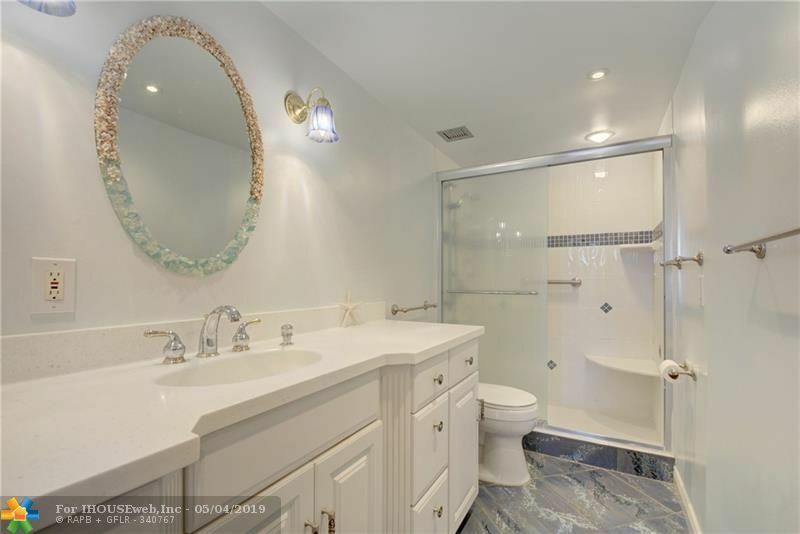 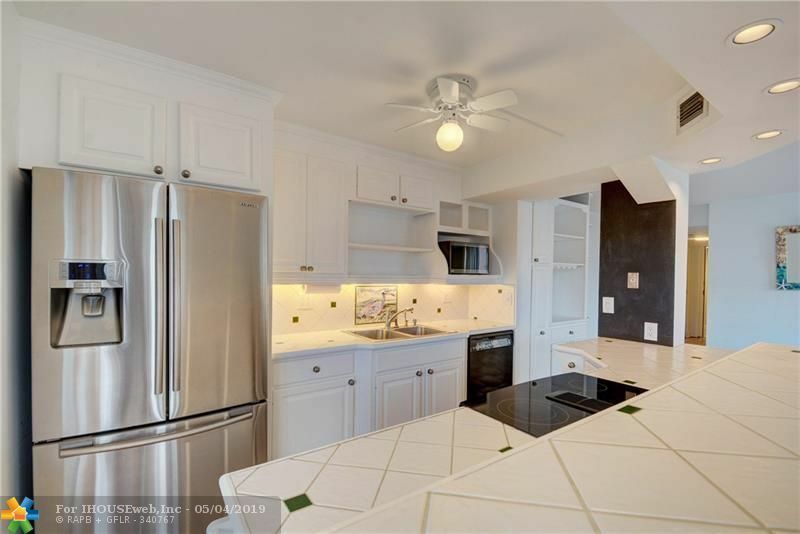 Tile floors throughout, open kitchen with new SS appliances,updated baths w/coastal cool finishes, lots of closet & storage space. 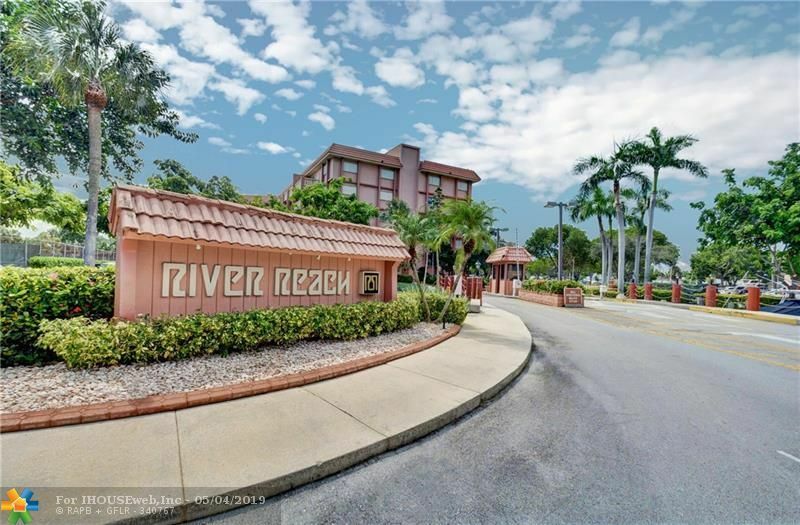 River Reach offers dockage as available for up to a 50 ft boat for only $58/ft/year! 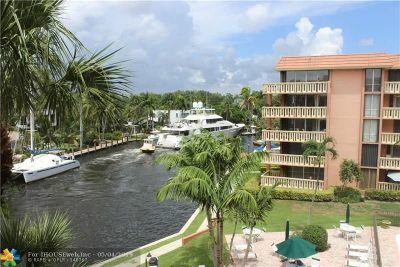 Ocean Access No Fixed Bridges! 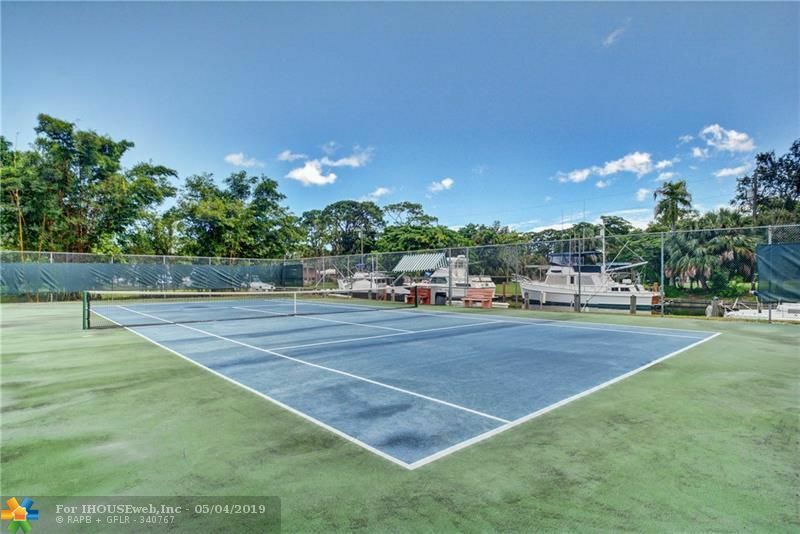 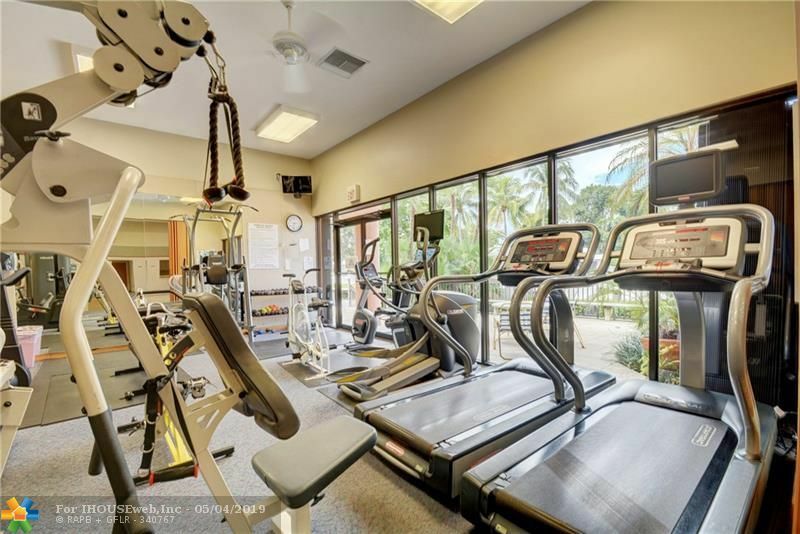 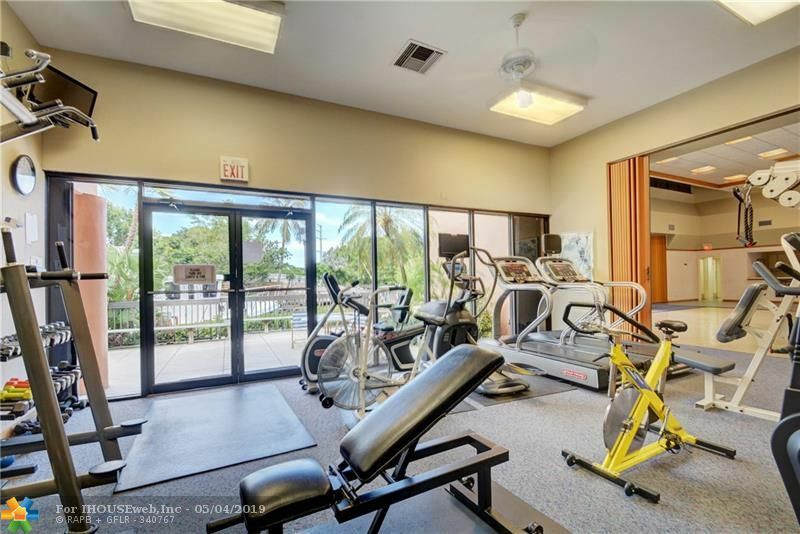 Great Amenities, Tennis, Heated Pools, BBQ area, Bike, Kayak, Paddle board storage, Waking paths, Exercise room, Club house. 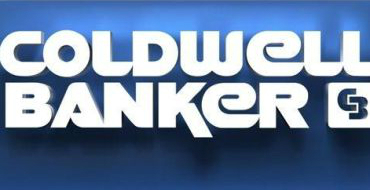 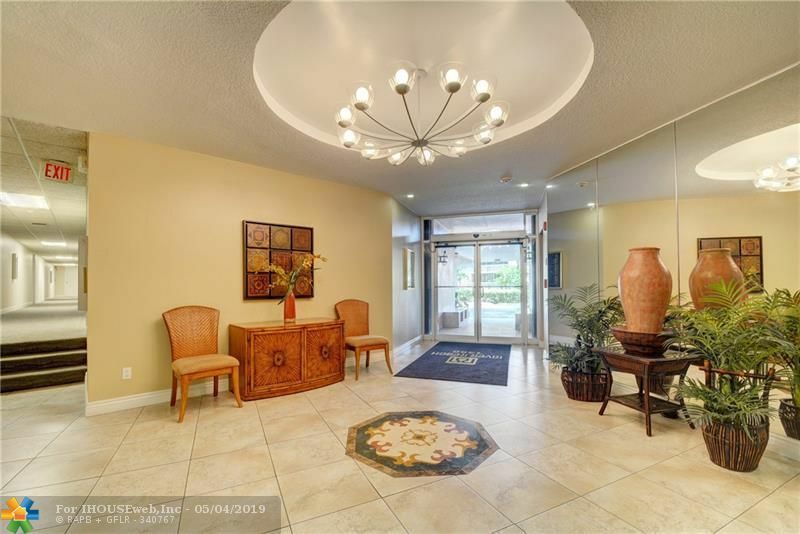 Complex secured,24 Hour Guard Gated Entry. 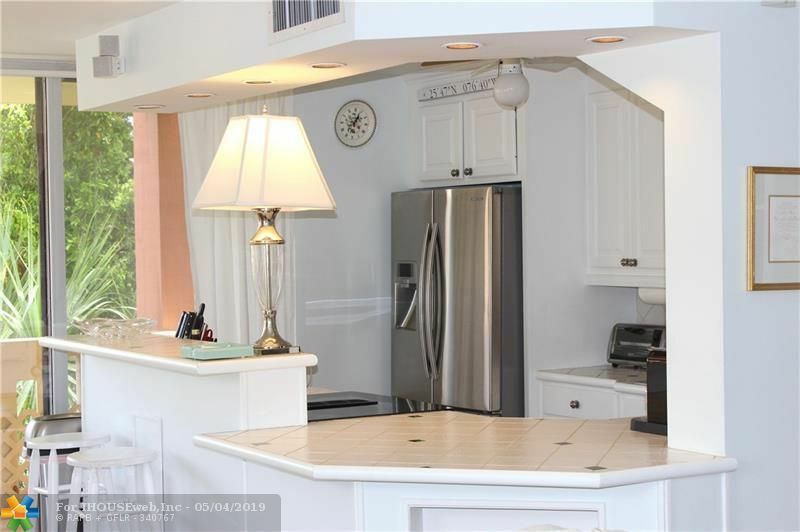 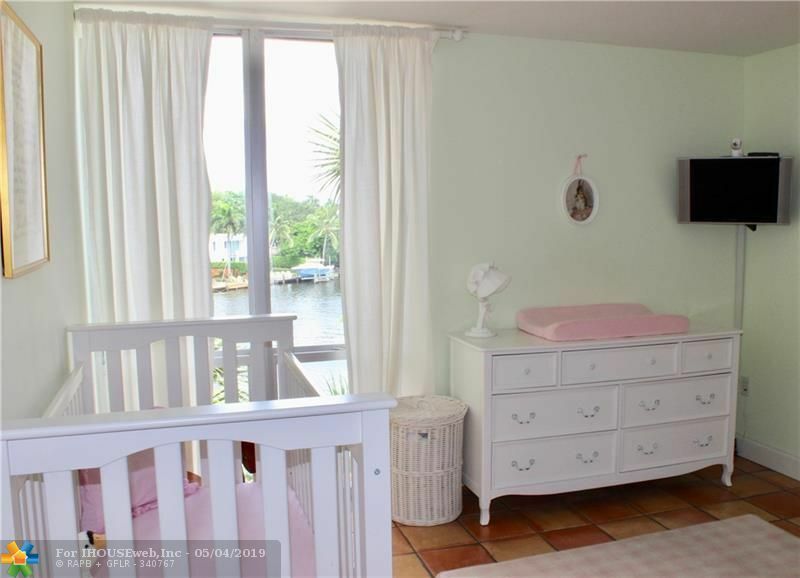 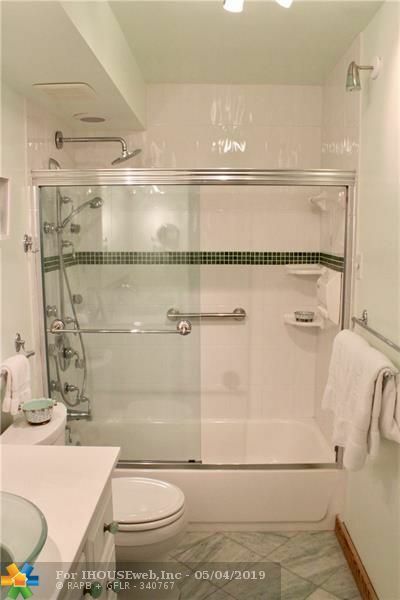 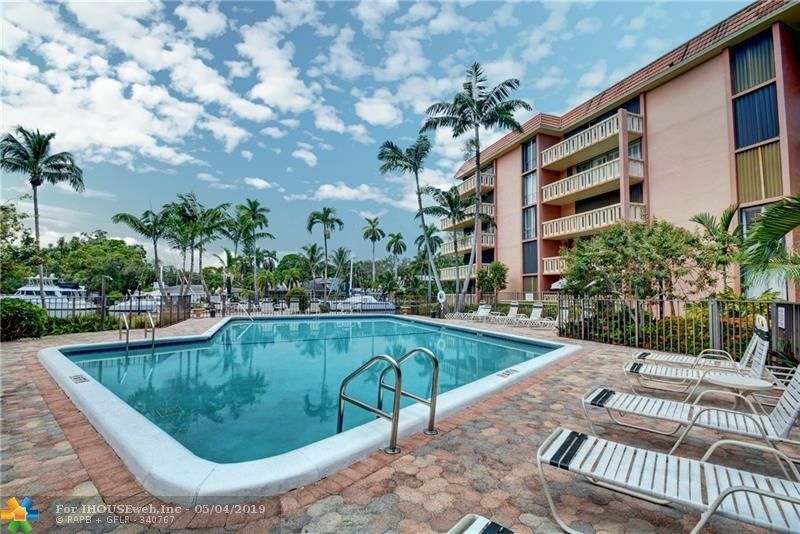 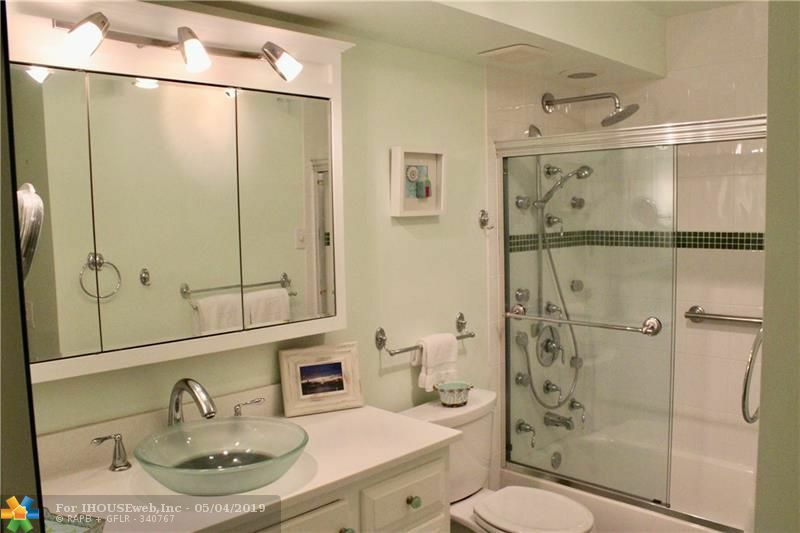 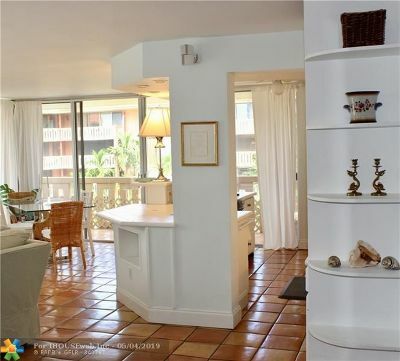 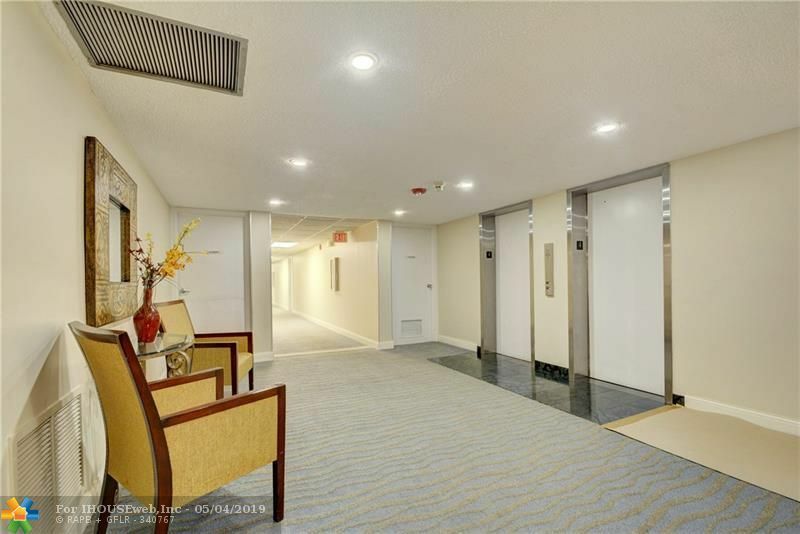 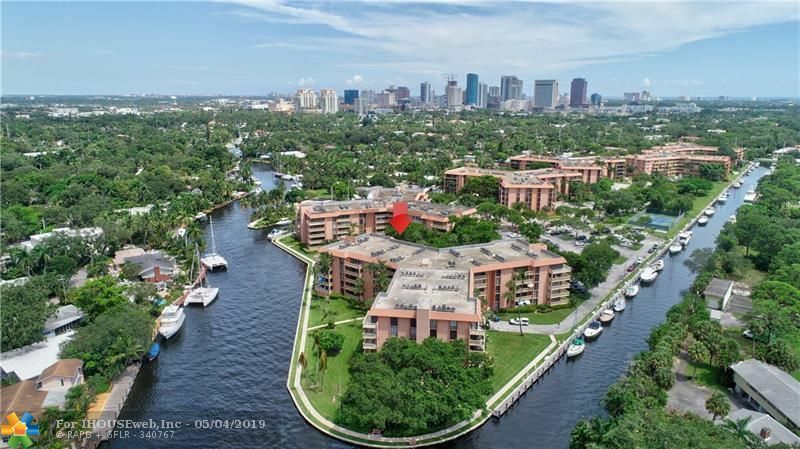 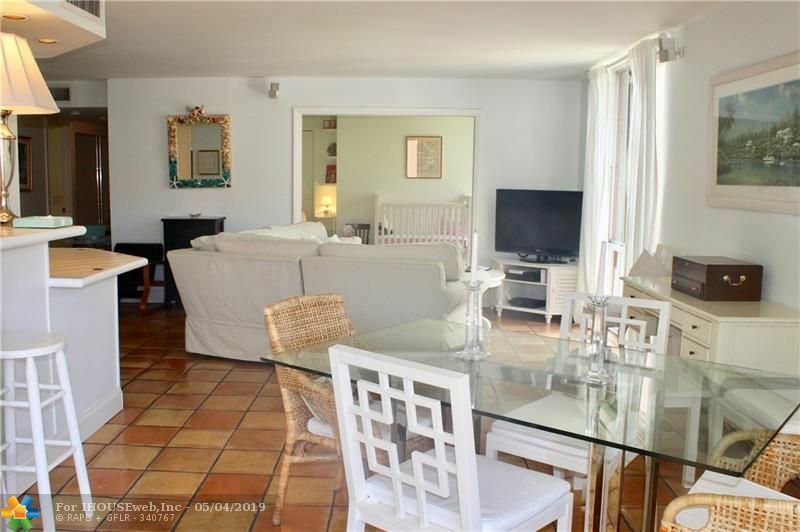 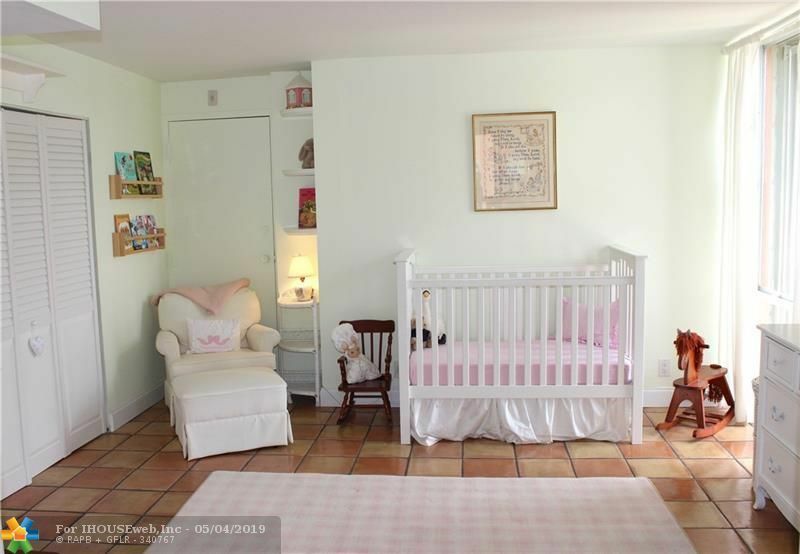 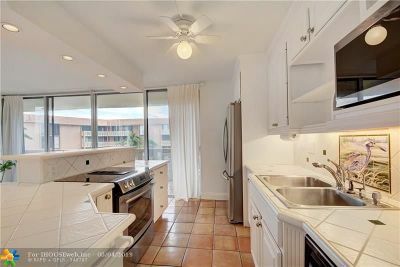 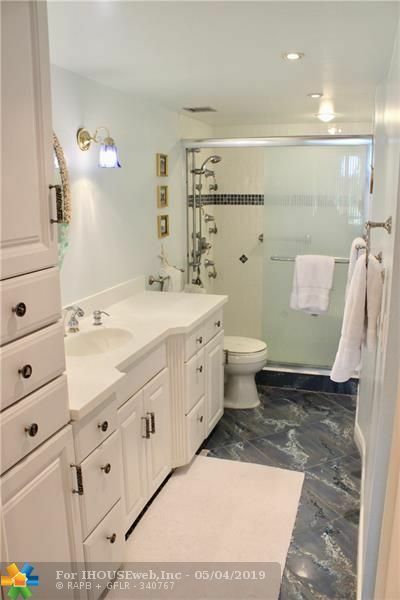 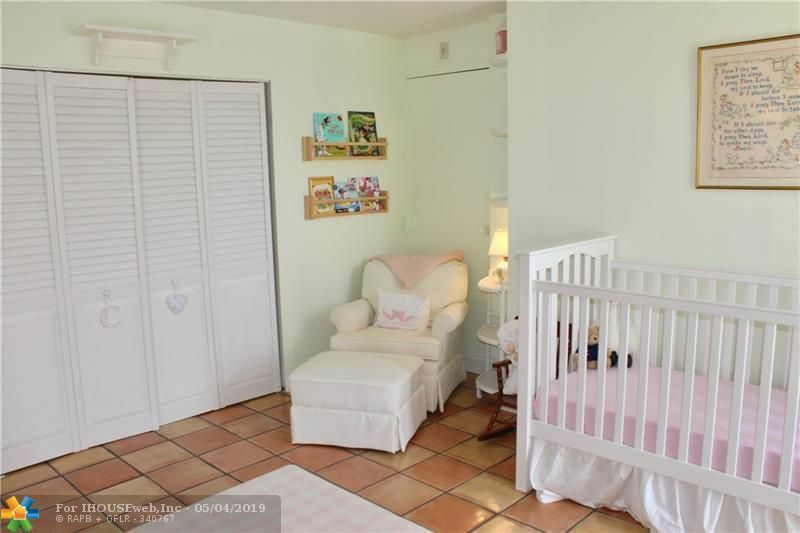 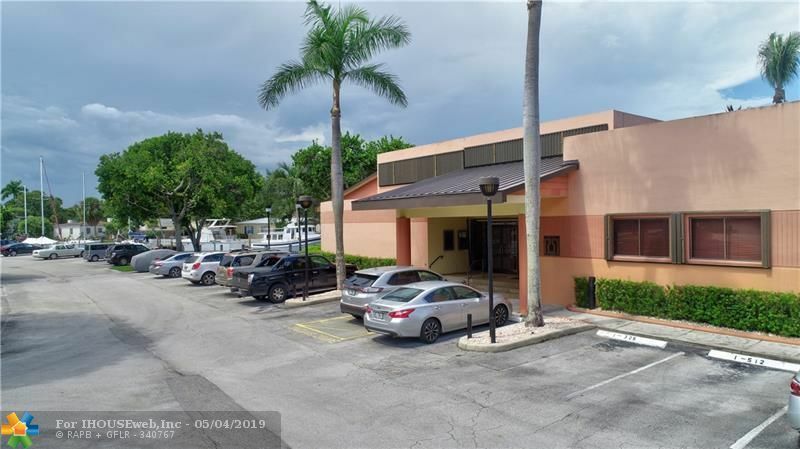 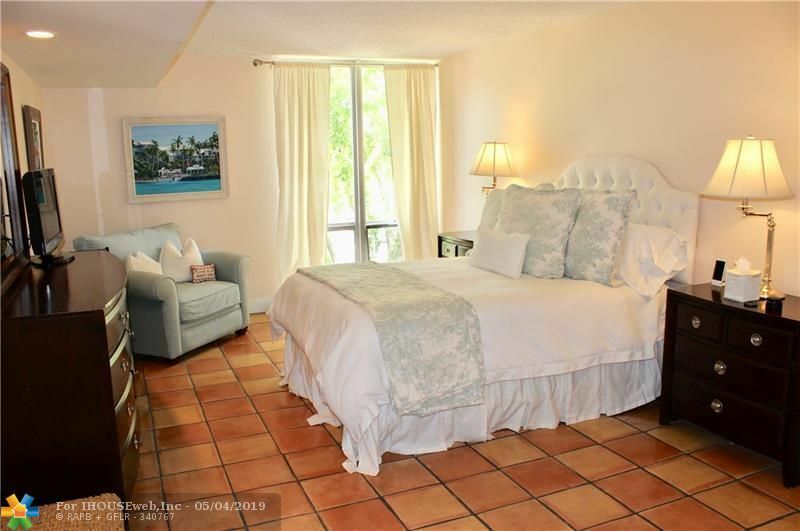 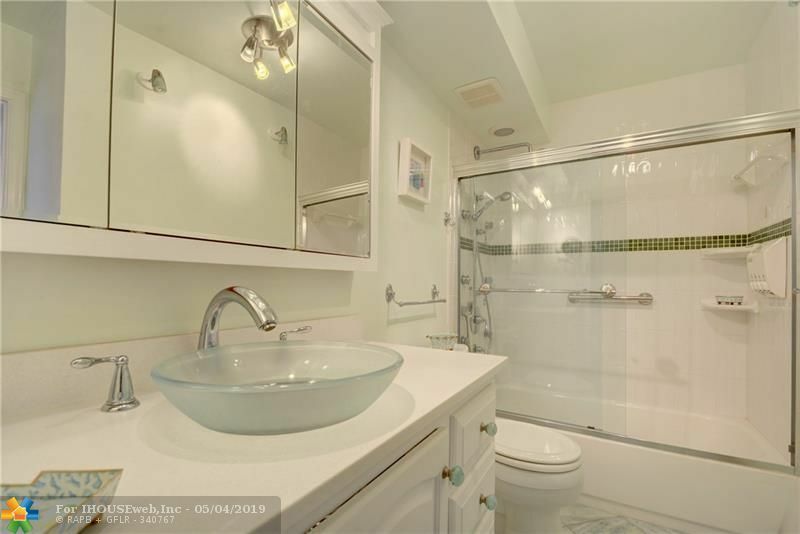 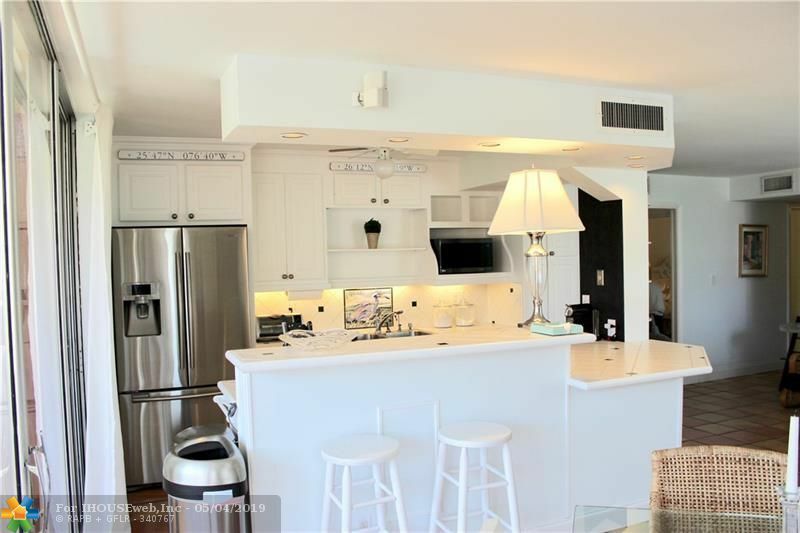 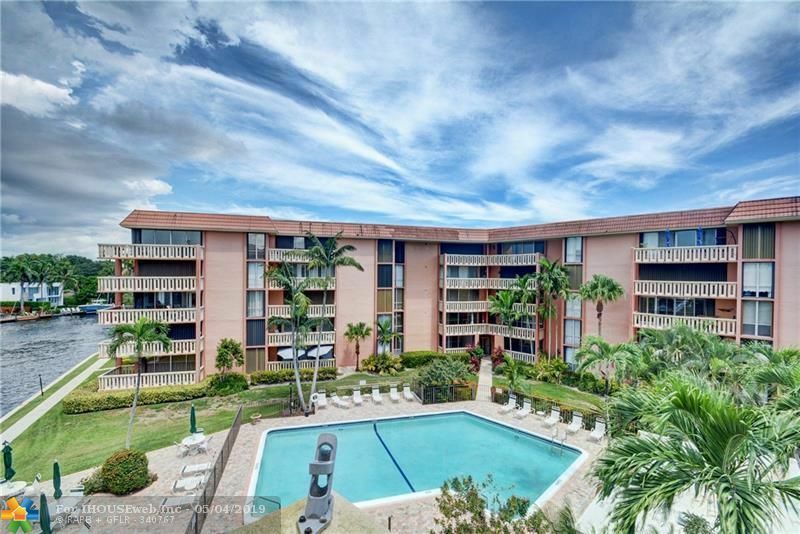 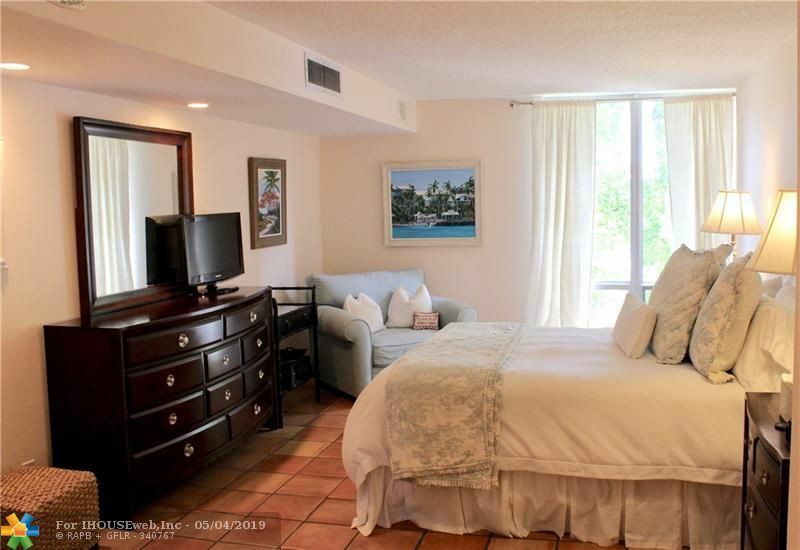 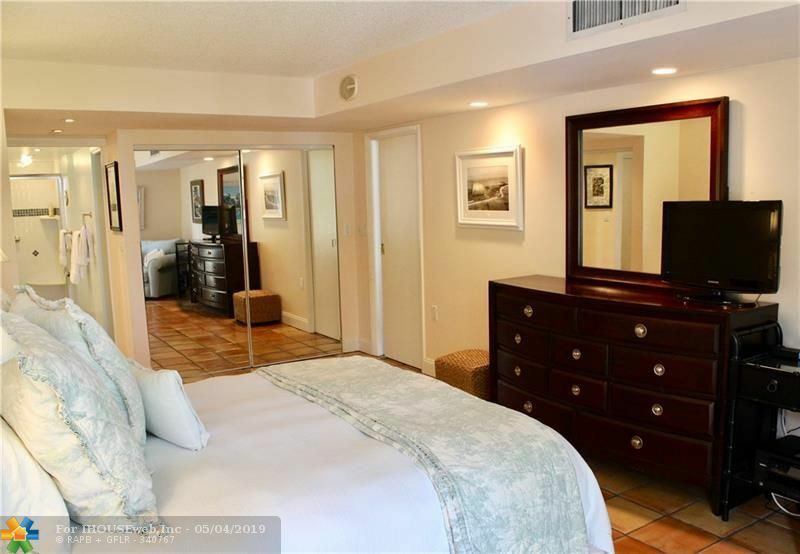 Located minutes to Downtown, Las Olas, Beach Airport & Port. 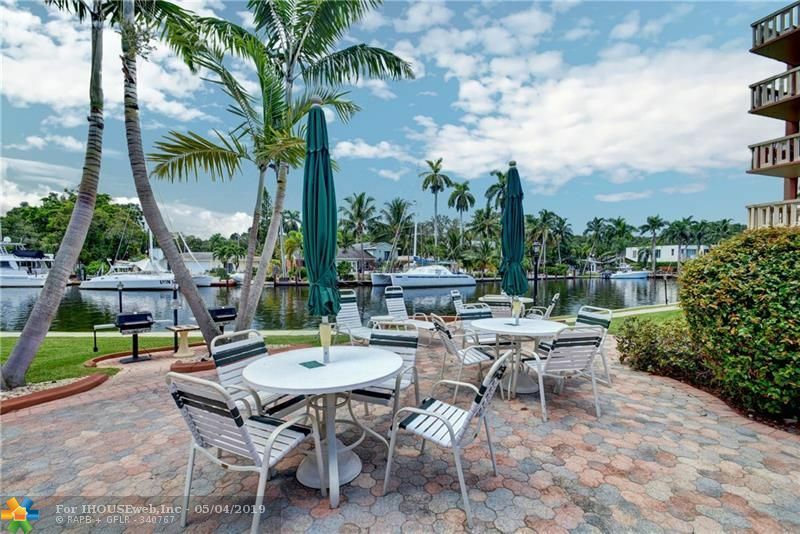 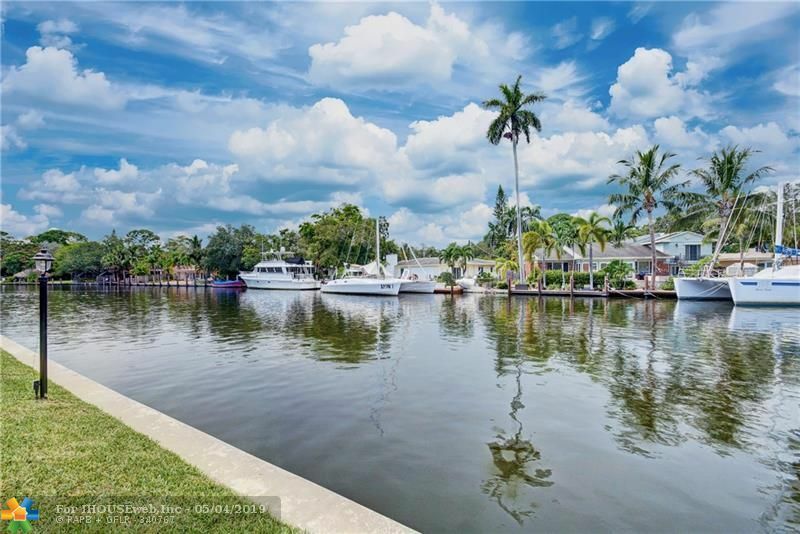 Tarpon River area is hot!Walk to local brewery,coffee house and shopping.